All KINGS POINT VALENCIA homes currently listed for sale in Delray Beach as of 04/21/2019 are shown below. You can change the search criteria at any time by pressing the 'Change Search' button below. "Charming 1/1.5 Villa with water view. Needs a some of TLC. Kings Point is a gated 55+ adult community. 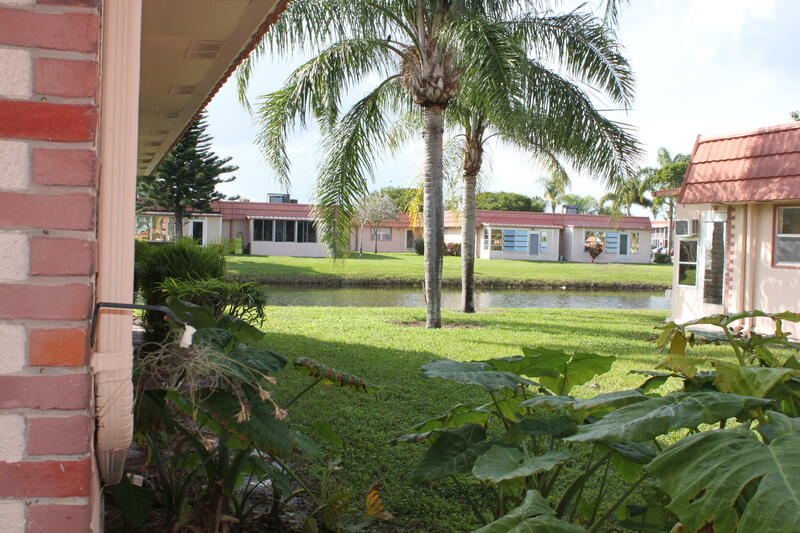 Great location in Delray Beach wonderful community with many amenities. Indoor/Outdoor Swimming Pools, Tennis Courts, Two 18-Hole Golf Courses, & Multi-Million dollar Clubhouse. Just a short drive to beach."